President Trump is considering making Energy Secretary Rick Perry his new Homeland Security chief, reports Bloomberg, citing "three people familiar with the deliberations." They added that the administration is also considering others to fill the position left vacant by John Kelly, who became White House chief of staff on Monday. Bloomberg points out that during his 2012 presidential campaign, the Texas native criticized his GOP opponents about not having "heart" when it comes to immigration. Perry also supported a bill that let undocumented children of immigrants to pay in-state tuition for college. Perry might not even want the job. 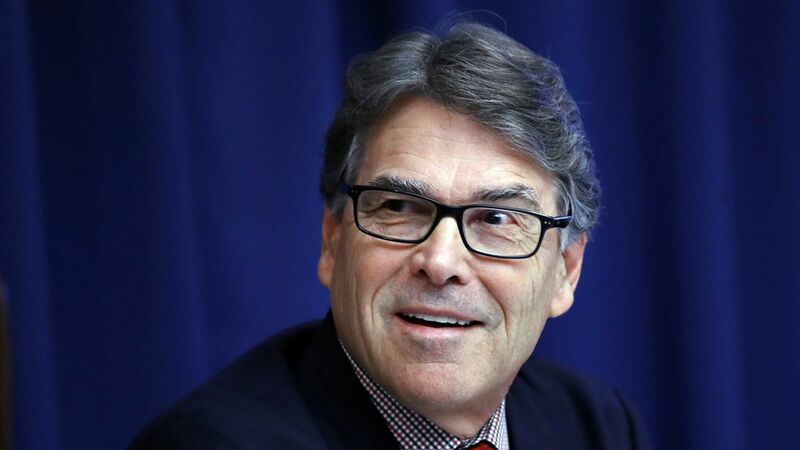 Robert Haus, director of public affairs at the energy department said that although Perry is "honored" to be mentioned, he loves his current job.